From the kitchen of One Perfect Bite...I've reached an age where I accept but no longer embrace change. I can't deny it. This evening was spent composing a post using the "new" blogger interface. Ever known for tact and grace, I promise you'll find no negativity here, but I suspect you've also noticed that no red lanterns or fireworks accompanied my post tonight. I'm guessing technical issues are driving force behind this change and experience has taught me that opinions, solicited or not, won't change decisions that have already been made. So, before I stow my thoughts and bite my tongue, I want to pass a caution on to you. If you haven't looked at the interface do so before you have to. It will take some getting use to and April is nearly here. 'Nuff said, it's time to cook. I've been experimenting with egg recipes that will make easy work of serving breakfast or brunch to a crowd. I settled on an oven-baked frittata that is versatile and almost effortless to make. 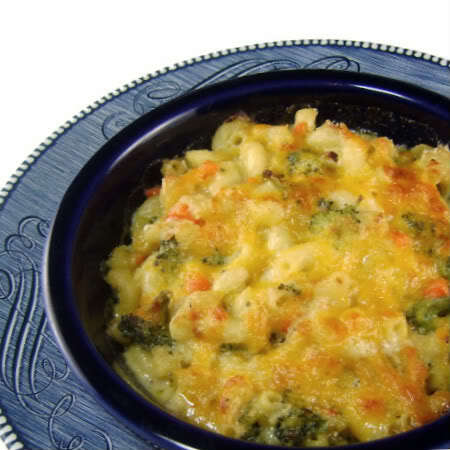 Vegetables used in its construction can be swapped with favorites of your own and if you like cheese, by all means add it. I've kept ours simple by design. This recipe can be doubled if you are feeding a gang. The base recipe has some heat, but if you want to spice it up feel free to do so. I like this well enough to make it part of our Easter brunch. I hope those of you who are looking for new egg recipes will give this one a try. Here's the recipe. 1) Preheat oven to 350 degrees. Liberally grease a 9 x 13-inch pan with oil. 2) Saute onion in oil over medium-high heat until soft and translucent, about 5 minutes. Lightly season with salt and pepper. Add sausage to pan and cook until lightly brown, about 5 minutes.Add broccoli to pan and cook for 2 minutes. Stir in garlic and jalapeno and cook until fragrant, about 1 minute longer. Scrape mixture into prepared baking pan and set aside. 3) Add milk, 1/2 teaspoon salt and 1/2 teaspoon pepper to eggs and whisk vigorously until smooth. Pour eggs over mixture in baking pan. 4) Bake, uncovered, until eggs are set, about 25 to 30 minutes.Remove from oven and serve immediately. Yield: 6 servings. This looks yummy. I have a ridiculous amount of chorizo in the freezer I need to use up. I might just replace the sausage with the chorizo. Yum! This looks yummy. I have a ridiculous amount of chorizo in the freezer that needs using up. I might just replace the sausage with chorizo. Yum! I guess I'd have to adjust the ingredients down as I'd be making it for just two. But no matter. And something tells me I'd get a kick out of doing it with cauliflower. And, for me, definitely cheese. It's beautiful. I've always wanted to try a friatta. I also love to do things the way I get use to them! This frittata looks really good, it's perfect for a light super or for lunch! And I still haven't gotten used to the new interface! Its so not good! :| I hope they revert back to the old one. But like you said, the decision has been made. I was afraid that was going to happen with the new interface! UGH.. I'm sorry, I dislike change like that! lol Especially when something seems to be working just fine as it is! Oh well.. not worth fighting that tide I guess :) Thanks for the warning! The frittata looks great! I always say I don't like frittatas, but every time I actually see a post for one, I want one!! I am NOT impressed with the new Blogger; that is why I keep looking at Wordpress and wonder; should I quit or move? 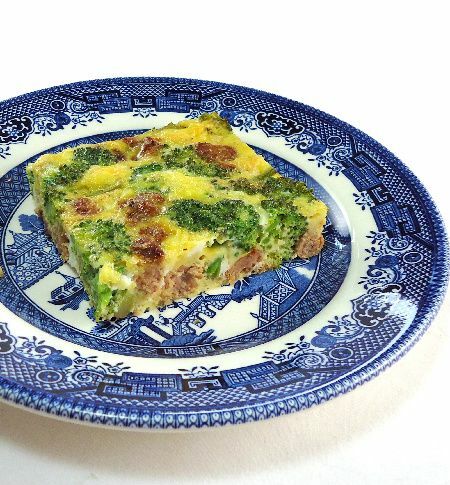 That is one great frittata and with broccoli. Haha I won't lie, kind of into the new layout! It made going back to add tags to my posts a whole lot easier! As for the frittata, gorgeous! I love the broccoli peeking out of the side! Will definitely have to attempt this for a girlie brunch! I love sausage and broccoli. looks great! This is perfect for a one-dish meal. great dish love the ease of this one! 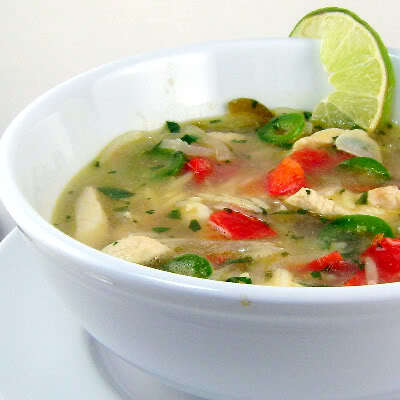 That looks so good, I would make it for dinner! I love frittata, it makes you eat lot of veggies and cheese and is so healthy for breakfast or brunch with a side. Delicious frittata and with sausage, one of my favourite things in the world!! Here I am in happy oblivion as to what "blogger interface" is doing or, even, what it is. I guess I'd better find out. In the meantime, I do know what this recipe is--delicious. I'm always looking for tasty brunch dishes for a crowd and will file this under brunch/easy! This looks really good. I wish I could eat eggs. I will make this for the Mr. though and maybe steal a bite or two. I don't know what Blogger interface I'm actually using! I guess I should find out . . . Anyway, nice recipe. I love frittatas - one of my favorite quick dinners. And such a great way to use veggies (and leftovers). I often make mine entirely in a frying pan - cook the veggies & other stuff, add the egg mixture and cook on top of the stove for a minute, then pop in the oven to finish cooking. But the baking method does give terrific results. Nice post - thanks. This sounds like an incredible breakfast! I've never made frittata- it looks fantastic! Don't worry, you'll get used to the new interface quickly! I actually like it a lot now! yum yum!!! and the yoghurt cake below looks delicious too! Oh boy, I am right there with you when it comes to change...I saw they were changing their interface, but elected to not bother with checking it out until I needed to deal with it...but you have convinced me I should take some time to deal with it. Unfortunately, I find when things are changed to fix issues, you end up with a slew full of new issues to deal with...sigh...and so it goes. It's free..so I don't complain too much! Love frittatas! Then again...love eggs! This breakfast dish has everything in it, looks so good and so nourishing!!! Very pretty, too! Thank you Mary for stopping by and leaving a comment. We get so excited when we get visitors to stop by. Love this frittata!! And I love your blog as well! I think I will substitute with some vegetarian sausage, Sounds delicious. Que frito más exquisito y tentador tiene un hermoso color,me encanta,abrazos hugs,hugs. I've been using the new interface for a while and it took a bit of getting used to...but I think I actually like it better now! Mmm this frittata sounds good! i'm a HUGE fan of the broc/sausage combo! I love egg dishes and the more veggies the better. Thanks for this recipe. I love frittatas for breakfast! I think I am going to try your recipe soon :) Thanks for sharing, Mary! I not only love the ingredients in this frittata but the colors are just beautiful! Looks delicious and healthy! Oh, Mary. Now I'm nervous about changes in store... changes I have preferred to pretend would not come.